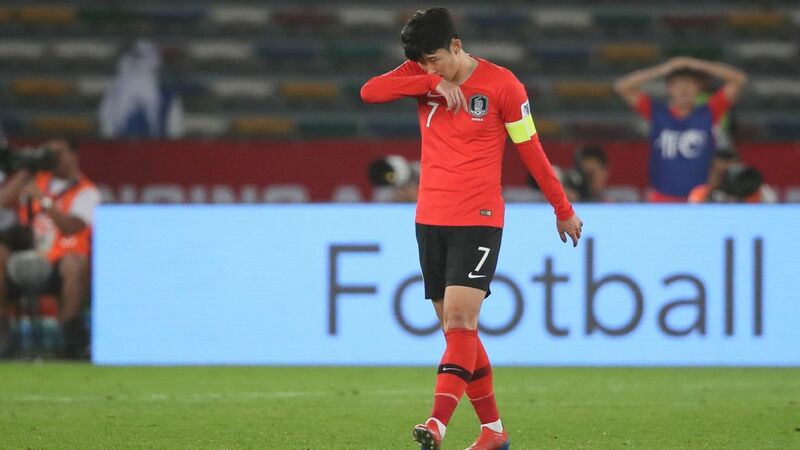 Prolific South Korea striker Hwang Ui-jo eased fears about a leg injury after being taken of the field on a stretcher during Saturday's 1-1 draw with Australia in Brisbane. 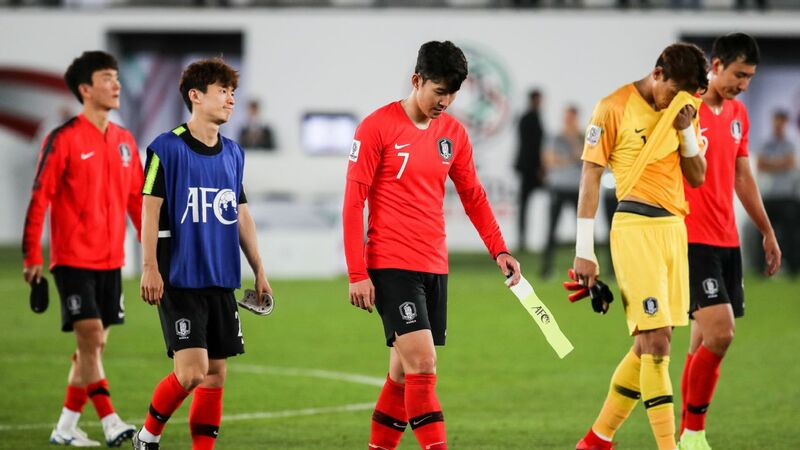 Hwang scored South Korea's goal in the first half of the match at Lang Park but collapsed on the pitch after tangling with Trent Sainsbury before half-time, placing a question mark over his participation in the Asian Cup early next year. The 26-year-old, who had scored in his six previous games for his Japanese club Gamba Osaka before joining the Taeguk Warriors for the trip to Australia, said the injury was not too serious. "I felt a sudden pain in my foot," he told the Yonhap news agency. "I was able to play the game but decided to take a rest." 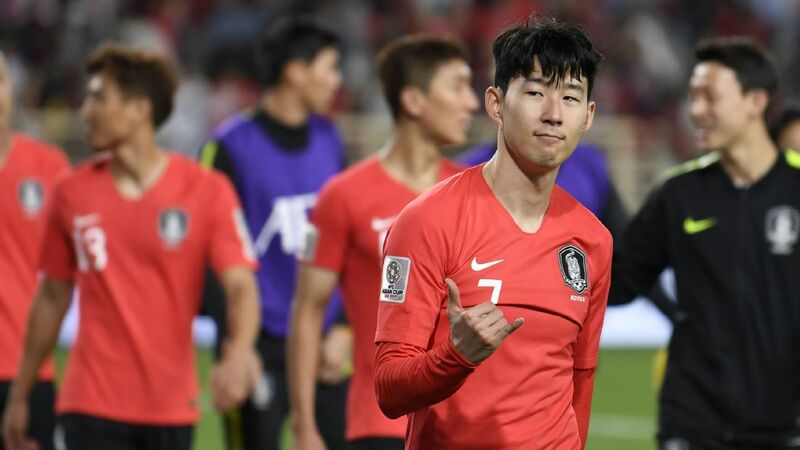 Hwang's goal was his third for the senior national team but he scored nine in seven games as an over-age player when the South Korea under-23 team won the Asian Games title earlier this year. He also scored South Korea's first goal in their 2-1 win over Uruguay in Seoul in October, the highlight of a run of five games unbeaten since Portuguese coach Paulo Bento took over in the wake of the World Cup. 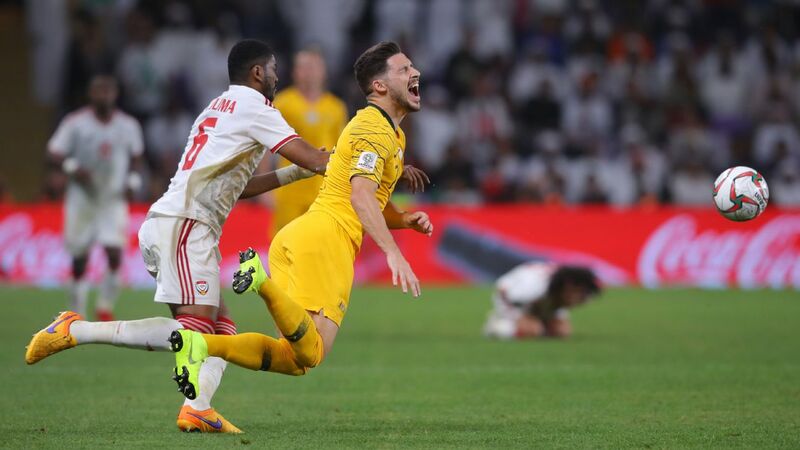 Even though Australia equalised through Massimo Luongo deep in stoppage time, Bento was satisfied with a draw in a re-run of the 2015 Asian Cup final, which the Socceroos won. Hwang Ui-jo suffered a leg injury in South Korea's 1-1 draw with Australia on Saturday. "The opponents played a good game in the first half," he said. "It's nice that we didn't lose, but we also had things to improve. "[Hwang] is an important player for us to maintain our style of play. I know his abilities. It's pity that he had to be substituted because of an injury, but he's a good player." Bento is without Son Heung-min for the trip to Australia because of a deal struck with Tottenham Hotspur that allowed the forward to also play at the Asian Games. South Korea continue their preparations for the Jan. 5-Feb. 1 Asian Cup with a friendly against Uzbekistan in Brisbane on Tuesday and Hwang said he fancied his chances of getting on the scoresheet again. 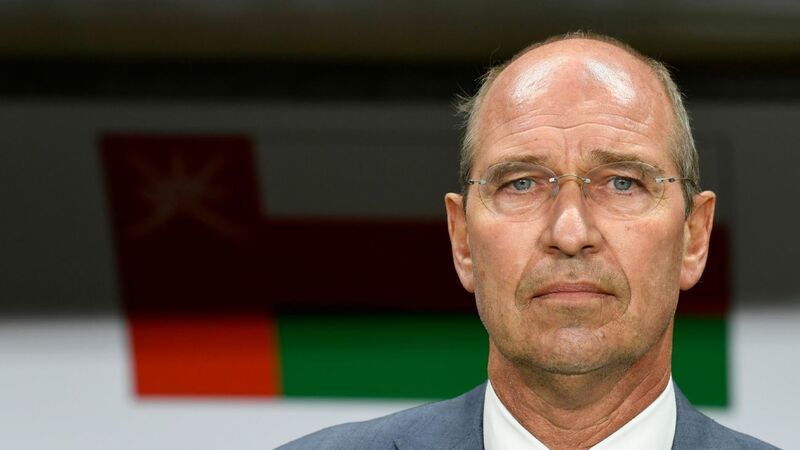 "I noticed [Uzbekistan] they have some players who also competed at the Asian Games," Hwang said. "I will think of my good memories from the Asian Games. "I want to score a goal and win the next game."